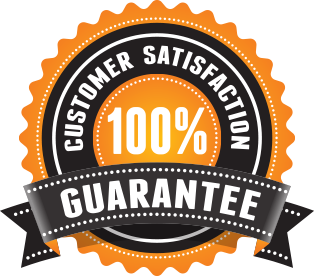 ✔We at Kitchen Gadgets Central are ABSOLUTE fanatics!!! ✔That is why we are giving away 4 FREE Dumpling Pros TODAY! Takes a daunting task and turns it into something fun and easy. Four simple steps to follow. 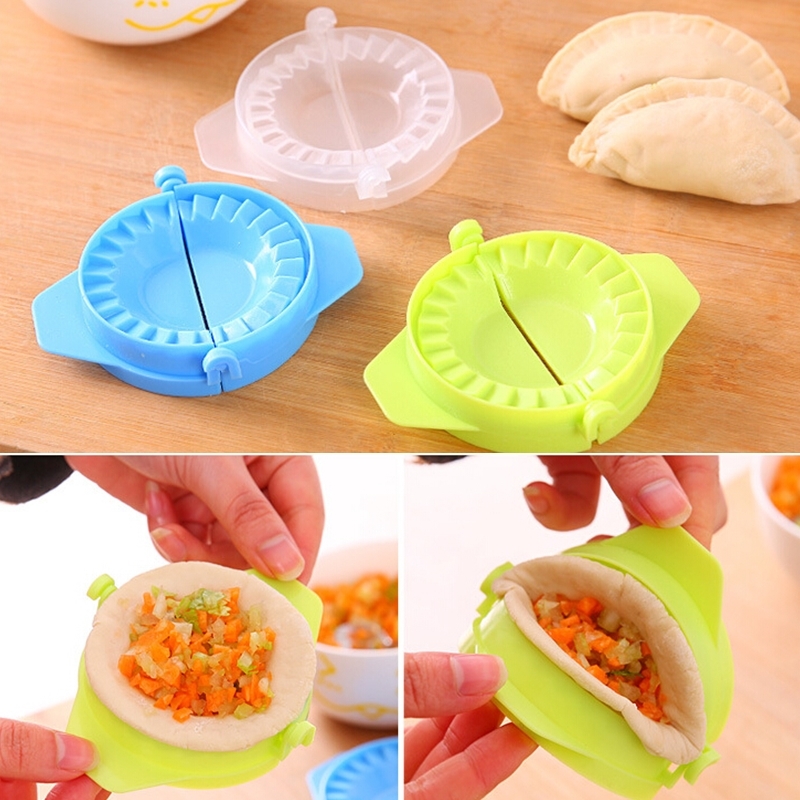 Able to create a variety of dumplings from your very own kitchen.